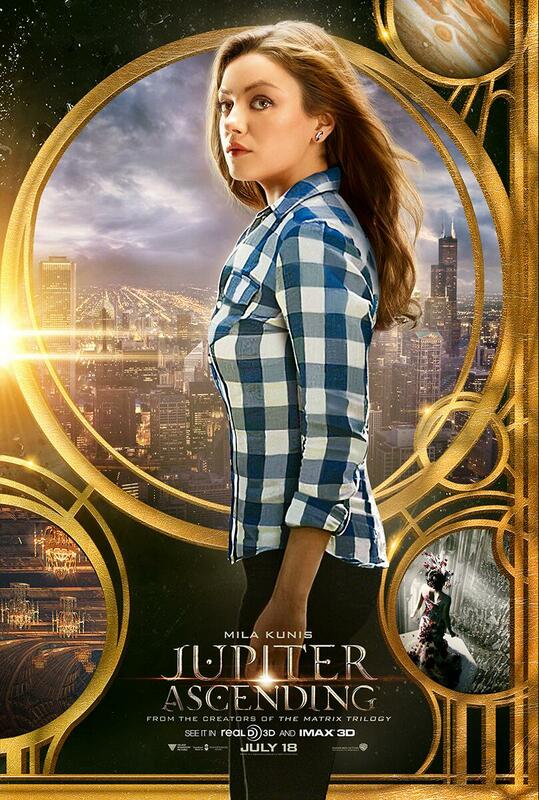 I want Jupiter Ascending to be a good movie, but I have reservations. The Wachowskis are talented filmmakers who can be counted on for stunning visuals. But their style of storytelling has always been an acquired taste, and I’m not sure I’ve ever fully acquired it. Their last film, Cloud Atlas, had the odd ability to come across as both amazing and overbearing almost simultaneously. 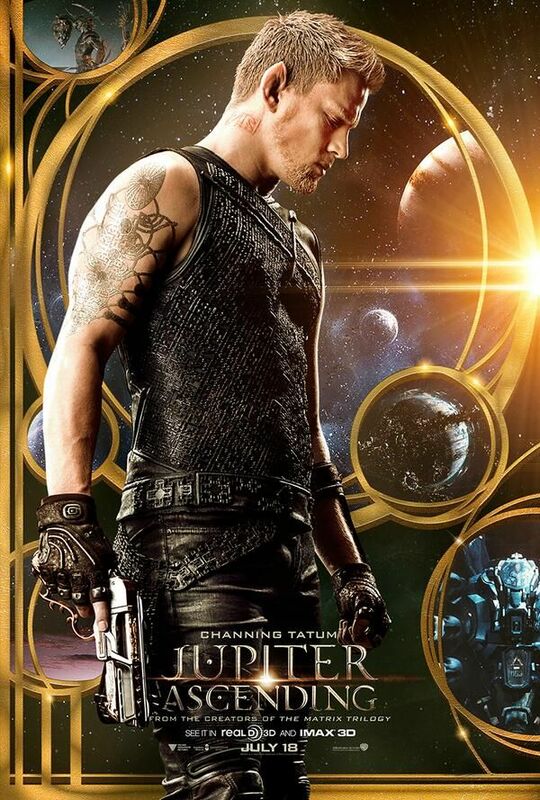 Also, is it just me, or does the name Jupiter Ascending sound designed to be reworked into a whole series… Jupiter Evolving, Jupiter Passing, Jupiter Reviving, etc. etc. I barely know the premise, and I feel we’re in for several more years of these films. So they better be good!